Escape to the stunning Datca Peninsula in Turkey for fresh food, swimming and hours of relaxation at the sun-kissed Perili Bay Resort. Perched on a green hillside, with views out across the sea, the resort is modelled on a traditional Ottoman villa and is wonderfully picturesque with spacious rooms and cobbled pathways snaking through its flower-strewn grounds. 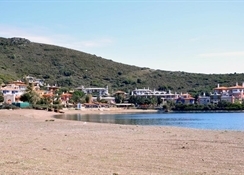 The hotel is just minutes from the beautiful beach and there are plenty of sailing opportunities with qualified staff to help and instruct you. In addition to sailing, you can enjoy tennis, table tennis and beach volleyball as well as a fitness centre. There's also a spa and sauna on site. 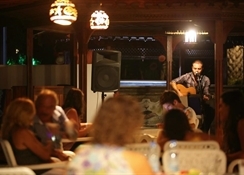 The restaurant offers a tasty range of local and international cuisine, which you can eat outside in the fresh sea air. Stretching out between the Mediterranean and Aegean seas, The Datca Peninsula is a beautiful spot. It boasts some lovely little coves and bays as well as a number of sites of historical interest. 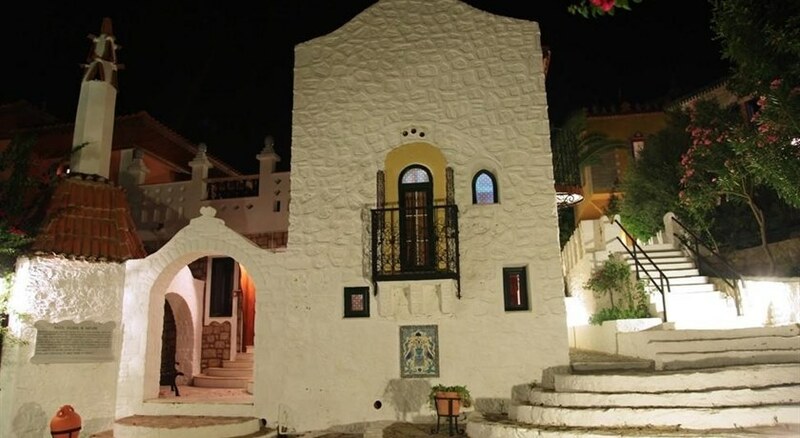 Foremost amongst these is Knidos a stunning ancient city with two amphitheatres looking out over the Aegean and Mediterranean seas, respectively. 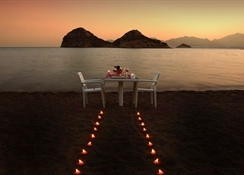 The Perili Bay Resort is 150 kilometres from Dalaman Airport and 15 kilometres from Datca town centre.